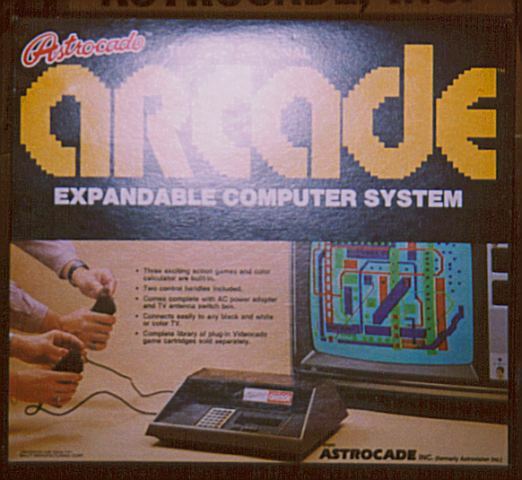 Shipped 1978 as the "Bally Professional Arcade"
Sold in 1981-1982 as "Bally Computer System"
Renamed in 1982 to "Astrocade"
This system has gone through more name changes! 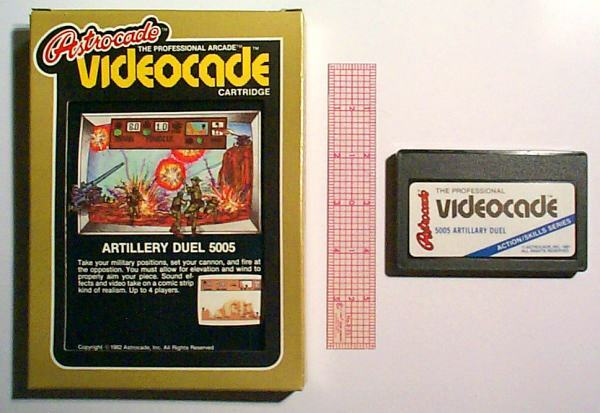 This particular Astrocade is in unused condition in the original color display box, enclosed within the original cardboard shipping box. Here's the BASIC Add-On for the Astrocade that allows it to be programmed like a computer. 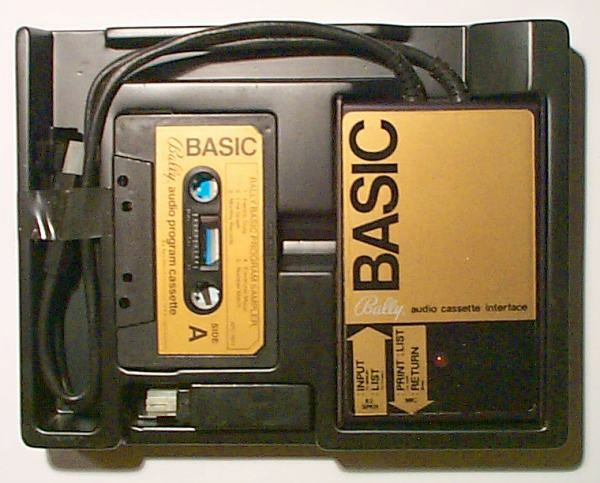 The add-on includes an Audio Cassette Interface, and a BASIC Program Tape.